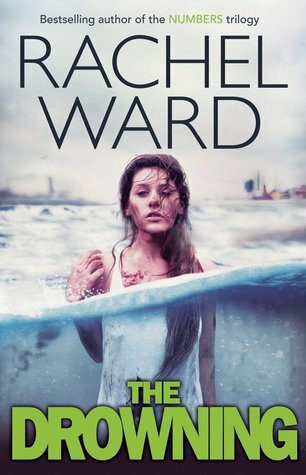 I loved The Drowning by Rachel Ward. 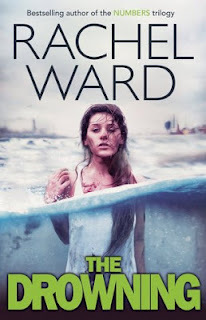 I loved the creepiness of the water, I loved the uncertainty that came with memory loss and I loved unravelling these complicated relationships between the three main characters and that this book also addresses the serious topic of domestic violence. The Drowning is this unsettling story of what happens when Carl wakes up on the bank of a lake unsure of how he got there only to see his brother being zipped up into a body bag. The only other person there who might know what happened to Carl or how his brother Rob died is this beautiful girl called Neisha. As Carl's memories come back to him slowly he's left even more confused about what happened out there on the lake and his involvement with both Rob and his girlfriend. And because we're seeing everything from Carl's perspective, the reader is also left with this feeling of unease and uncertainty about how much or how little we can trust of Carl's memories of the events that led up to this tragedy. I felt really bad for Carl. It must be a horrific thing, witnessing your brother's dead body being taken away. But Carl also deals with a lot of guilt as he has this feeling that he's played a part in his brother's death somehow. And he's not getting many answers from Neisha who blows hot and cold with her conflicting emotions. To make matters worse, Carl's home life isn't the greatest, with his alcoholic mother and their poor living conditions. And because Carl just can't catch a break he seems to be haunted by his dead brother who seems determined to punish both Carl and Neisha in the menacing form of water ... from a dripping tap to puddles and the unrelenting weather. I just wasn't sure what to make of this book as I was reading it. I do so love unreliable narrators like Carl but I wasn't expecting this level of creepiness. The idea of some sort of evil lurking in something as universal and necessary as water that surrounds us all makes me absolutely shudder! It was pretty disturbing to read about and I was never sure if things were actually happening or if Carl was breaking under the strain of grief and guilt. The Drowning was a wonderful book to read. I rushed through it anxious to know more. 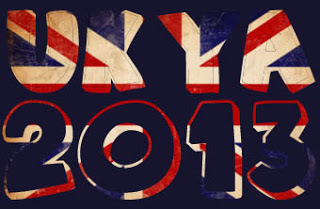 It was fast-paced throughout with plenty of action and suspence and definitely very high on the creep factor! I've been hearing a lot about The Drowning lately - all of it positive! I must buy a copy at some point! Great review. I really enjoyed this book, too. Very creepy!